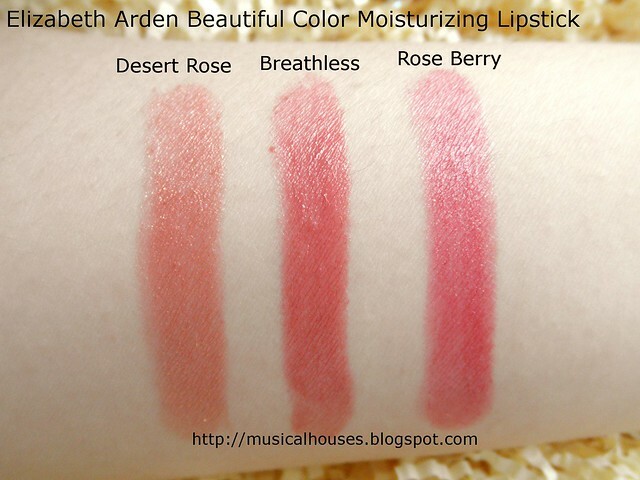 Elizabeth Arden's Beautiful Color Moisturizing Lipsticks have been out for awhile now, but I've been kind of slow to review them since they were introduced at the end of last year. Yes it has been that long, but better late than never! There are over 40 shades in three finishes, Cream, Shimmer, and Pearl, to cater to every preference and skintone. Most of these shades have medium-to-full coverage, so yes, you can expect to get a good amount of pigmentation from these. One of the things I love about the Beautiful Color Moisturizing Lipstick is the gorgeous Elizabeth Arden-style packaging. The shiny gold square tube is very luxe, and feels nice and substantial when held. I have three colours from one finish each (so you get to see the differences between all the finishes) - Desert Rose (Pearl), Breathless (Cream), and Rose Berry (Shimmer). But packaging aside, the colours are lovely too. 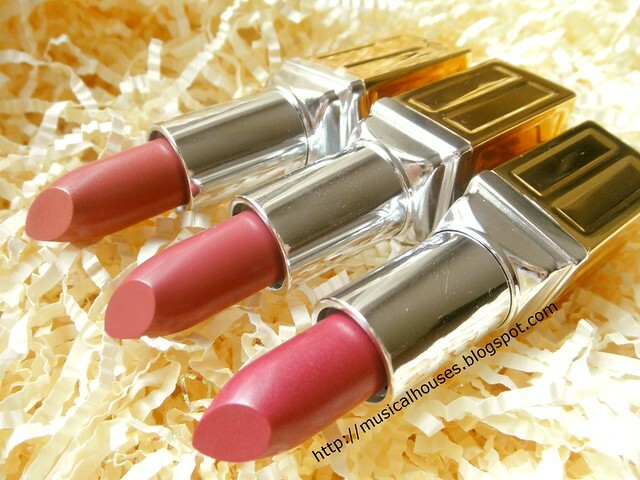 Elizabeth Arden Beautiful Color Moisturizing Lipstick: Gorgeously luxe packaging. Below, you can see arm swatches of all the three shades that I have. You can see some of the difference between the finishes, but from these swatches it's not as obvious. The Pearl shades have the most obvious glitter, as you can see from the swatch of Desert Rose. It has tiny specks of discrete gold glitter that, if you rub your lips together, you can feel the slight grittiness of. The Shimmer shades have slight shimmer, but not anything really noticeable to the eye or on your lips, while the Cream finish is well, a cream finish. All of these shades are well-pigmented, these aren't more than 2-3 swipes each. I love all of the shades I have - they are gorgeous go-with-anything neutrals that help to brighten the face without being too garish or noticeable. Elizabeth Arden tends to have a reputation as an "older" brand, but the colour selection of the shades I have, while conservative, is wearable and quite diverse. 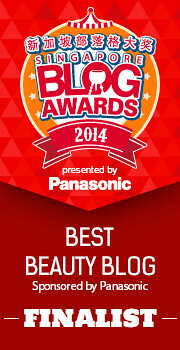 The range has no blue lipstick, certainly, but you can find bright pinks, reds, and deep vampy shades. Here are some lip swatches of the colours. First up, Desert Rose (Pearl). Here, you can see the bits of glitter - at this level of close-up, it shows up as an uneven texture on the lip. Don't worry - it's not as obvious in real life (unless you take your own macro shots of your own lips, too). Desert Rose is a warm rose shade with gold glitter. 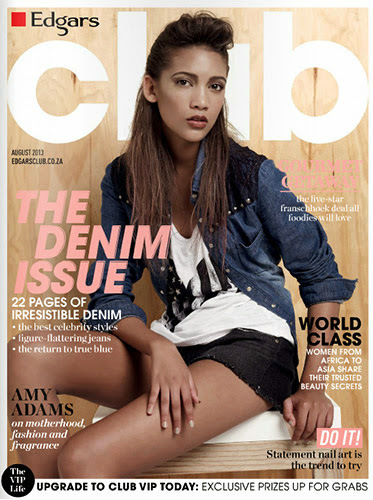 It's a great everyday colour, and would look especially lovely on warm-toned girls. In terms of feel, this is probably the least smooth texture-wise, because of the "pearl" gold glitter. I personally prefer my own lipsticks to be creamy and glossy, but some may have other preferences. 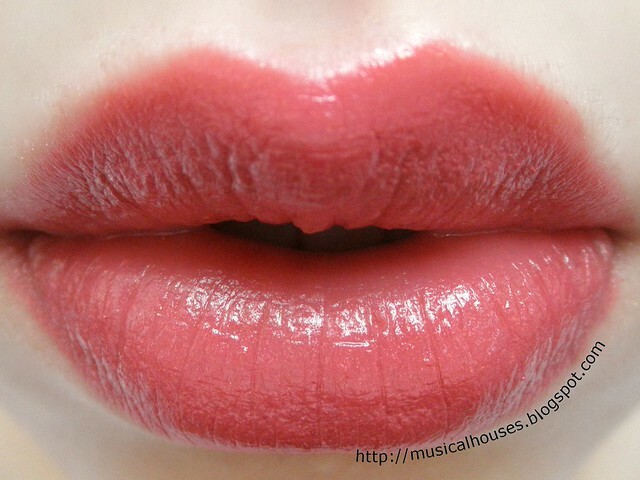 The next shade is Rose Berry (Shimmer). 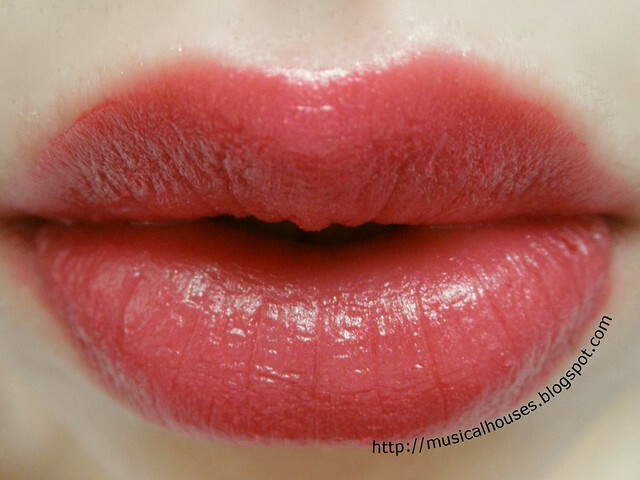 This is a nice rosy berry shade that's slightly deep, is not too purple, and has slight shimmer. You can see here that the shimmer doesn't really show up when worn. It does feel just a bit grittier than the Cream finish shades, though, but not enough to bother me. You can also see that the finish isn't gritty, even up close - it looks fairly smooth. Lastly, Breathless (Cream). This is my favourite by far, and I think it is a universally flattering shade. If you're not sure what to get, this would probably be a safe bet. It's a neutral pinky-brown rose shade. A few times when I've worn this, I actually got people telling me my lipstick colour was nice, so that was awesome. Definitely a great pick of mine! The only downside to these lipsticks is that I actually found them to be a bit hard, texture-wise. This mainly affected me during application, as I felt like I had to drag the lipstick more when applying to get the colour to deposit on my lips. You can also see that the harder texture translates into it clinging to my lips a bit more - you can see this is in the photos above - the finish is slightly patchy in some parts, although it's not really noticeable in real life, barring macro photos. However, on the plus side, once the lipstick was on, it didn't dry out my lips, so although it drags a little when applying, it's not drying per se. Also, perhaps because it's not as slick as some other lipsticks I have, I actually found that it had pretty good lasting power! Some of my very slick lip products fade away after a few hours even without eating, but these stay put until I touch my food. So I tend to also pick these for days where I know I'll be running around and have limited opportunities to touch up. A last plus is that some softer lipsticks tend to go soft and mushy in the heat - these are less likely to do so because the lipstick bullet itself is slightly harder. So all in all, would I recommend these? If you can get around the slight dragginess during application and the harder texture, then these are pretty good - they have a great range of colours, and lasting power is pretty good, considering that this isn't meant to be a long-lasting lipstick. They may not be your cup of tea if you have very dry lips, chapped or flaky lips for whom drag might be an issue, but otherwise, you could check these out for nice work-appropriate shades, as well as some surprisingly trendy colours. I might also be doing a giveaway soon (hint, hint), so do stick around if you're keen to try out some of these! The Bottom Line: Elizabeth Arden's Beautiful Color Moisturizing Lipsticks, despite a harder texture, have very wearable colours with good pigmentation and lasting power. Did I ever tell you that you have the loveliest pouty lips ever. 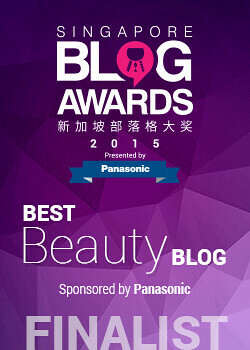 :) Any lip colour will look good on you! 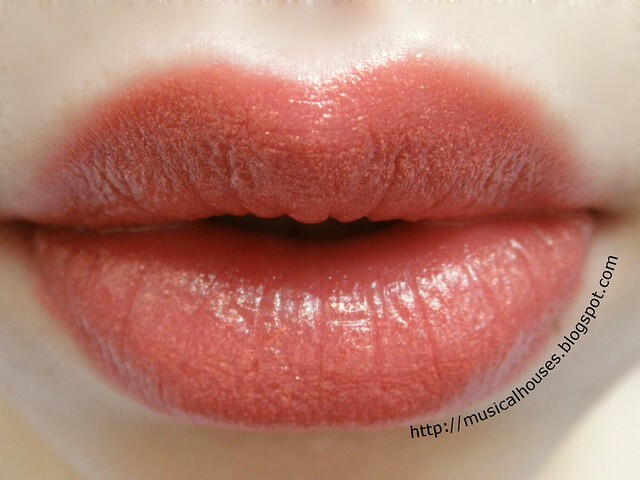 Breathless is a nice blend of red and orange, it looks so juicy on your lips. 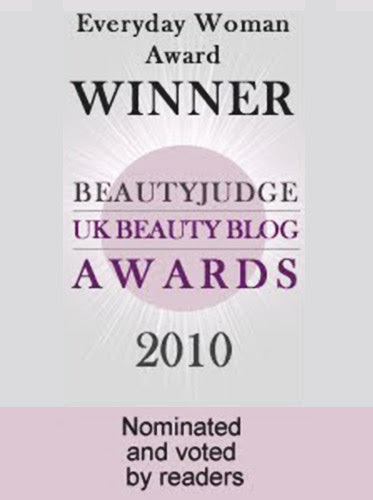 Great reviews, each looks so lovely on you and girl, your pout is amazing! !